All organizations struggle with former disgruntled employees that leave their employment, but maintain ability to use the organization’s resources. Sometimes the ability to log in remotely is still there, sometimes the employees created a backdoor to certain machines. In the most nefarious cases, the employees may have planted malware. Threats also come from outside. Organizations may be targeted because of customer data residing in their servers or for any number of malicious reasons. If your organization has been target, you need comprehensive incident response to nullify the threat and to bring your systems back securely and with minimal disruption. If you suspect that your business is the victim a of security breach, it is important to swiftly and competently. The breach must be contained before it leads to a larger compromise or destruction of your important data. Security breaches may target the availability, integrity, or confidentiality of the data and computing resources. When this happens, many companies do not have the internal resources to respond effectively. Inadequate handling of a security incident may lead to the complete lost of critical information. 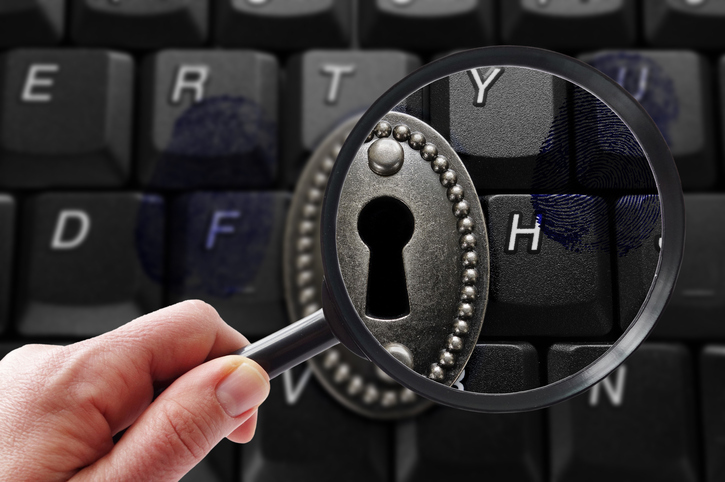 Many regulations require companies that maintain certain data to disclose breaches publicly. This may lead to loss of customer confidence and embarrassment for the company. The manner in which the crisis is dealt with and reported will impact the future of the business affected. When your organization suffers a security breach the use of a professional computer incident response team is critical and may prevent further unintentional damage being caused by well-meaning staff operating under pressure. 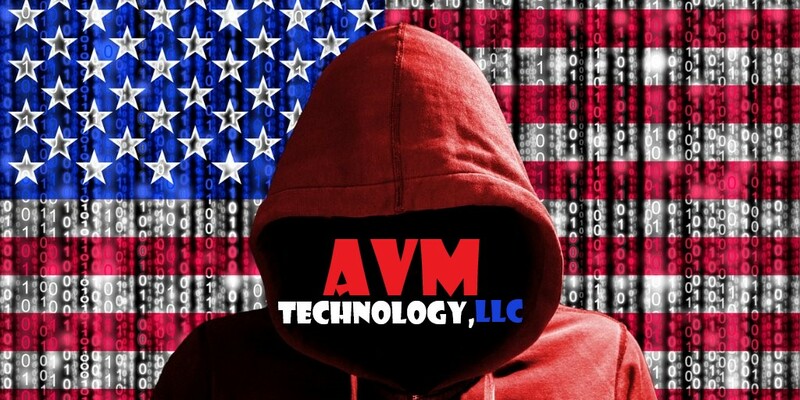 At AVM Technology, LLC, we are a specialized group of security professionals highly trained in computer forensics, evidentiary procedures, network security, and investigative techniques. Our computer incident response team responds immediately enabling rapid restoration of of the confidentiality, integrity, and availability of your organization’s files,services, and systems. We also preserve the evidence of the incident. Preservation of this evidence is critical to assess the extent of damage while locating the cause of the breach. The evidence is preserved for possible litigation or legal compliance. After the incident is contained, our experts analyze the incident and assess your organization's information security status for vulnerabilities that may have been exploited. Any major vulnerability that is discovered is communicated to the organization’s management and we may assist the organization to rectify the problem. Rectification may be critical to prevent potential further intrusions. Is your organization suffering from a security breach or other computer incident requiring immediate and decisive response? Contact AVM Technology, LLC's computer incident response.